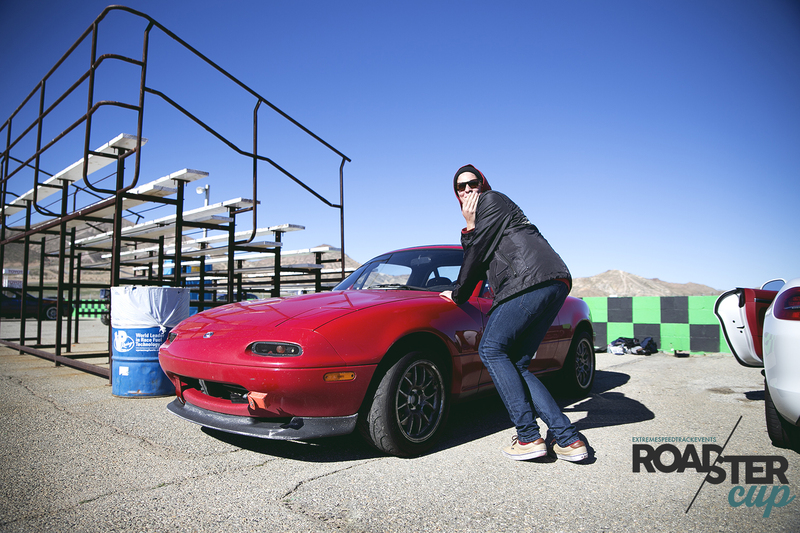 In this Driver Spotlight, we’re getting to know the guy with the highest Miata known to man and Round 1 Enthusiast class winner, Dane Remo. Pop-up headlights. Need I say more? NA. Very enthusiast. So enthusiast it hurts. Not much of one. I picked it up October of 2013 and started Miata’ing ever since. I gave the guy $5 more than he had listed the car for because I was so excited though, so there’s that. Nah I’ve never really been one to name my cars. All I’ve really got going on for the car right now is track prep. Roll bar, wheels, tires. I threw on an obnoxious exhaust on and did an NB sport brake conversion also. Pretty dang stock though. Going to car meets kicked it off I think and hanging out with friends who actually drove their cars. That’s how I got introduced to driving the canyons and such. I caught the tail end of it last year (2014) for the first time and competed in the last three events. Suspension. That is all. Stock is fun to drive but painful to look at. What’s the sketchiest thing you’ve experienced on track? I’m SO bummed I didn’t get this on film, but I got a double point by through the middle of two cars going uphill of all things. Three of us were in a row and I was in the back. First guy shoots left and points right. Second guy goes right and points me left. So I shoot through them both going into the bowl at Streets of Willow. Maybe not THE sketchiest. But it’s the best recent story for sure. What product do you use in your hair? Ray Remo Hair shampoo. You think I’m kidding. If you had to choose between your Miata and your GC8, which would you choose and why? Oh man, probably the GC just because it would be just as fun to track if I STi swapped it and it would still be a practical “daily driver” and snow toy. 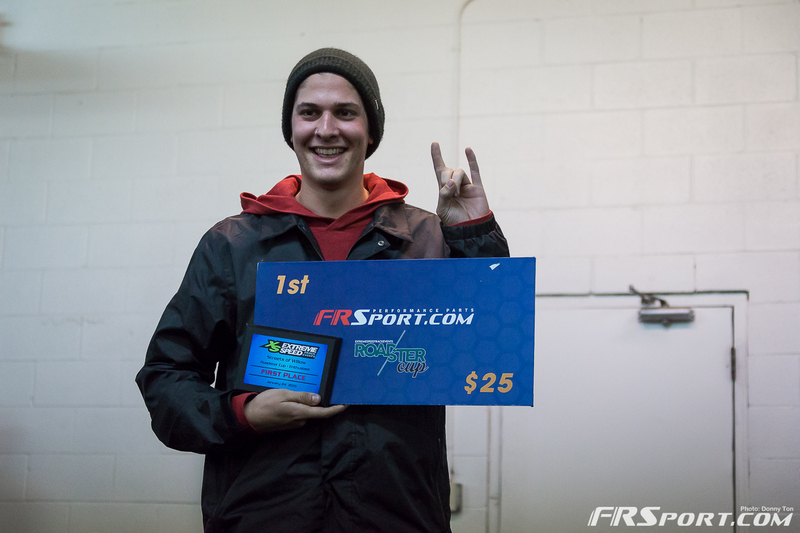 Getting a podium spot in the overall would be rad. Also learning to push the car and really max out the potential. And naturally I look forward to refining my smack talking among my competition/friends! I think I really get the most out of the exhilaration. From being a kid and liking toy cars to actually driving a big toy car I’m just having fun with friends! Not to mention when I rev that hair dryer up to 7k things happen to me. I’m not usually much of a competitive person but the competition is fun, too. Being able to feed off one another and improve and all that jazz. 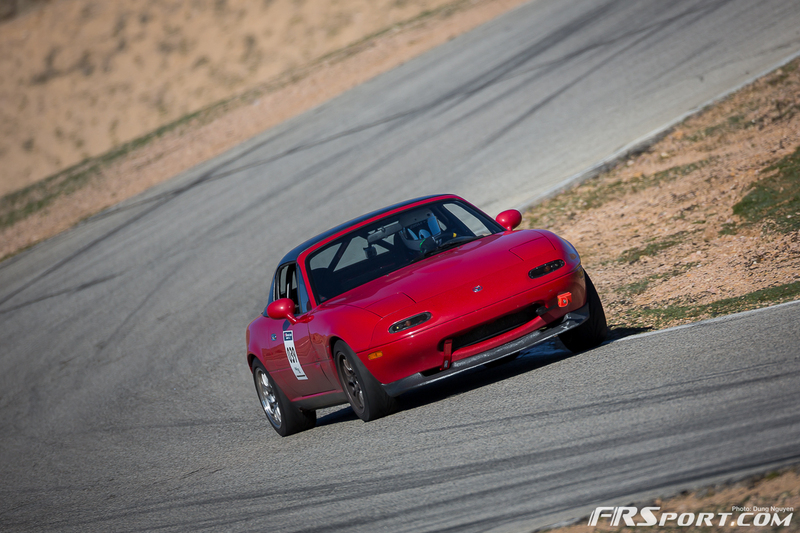 Check out video of Dane’s winning lap for Enthusiast class from the season opener at Streets of Willow. Dane remo…. The very best!